REDUCE STRESS AND DEPRESSION WITHOUT PHARMACEUTICALS: These mood enhancer ayurvedic supplements were created with holistic approach to help you manage depression. Vegetarian, Organic & GMO-Free. 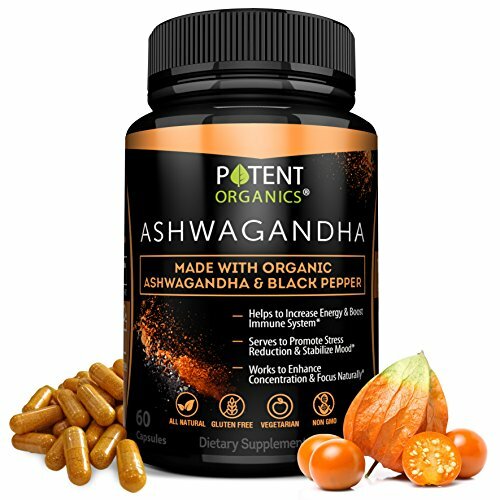 INCREASE CONCENTRATION AND FOCUS: With aswaganda herbal extract supplement, you’ll notice a difference in your levels of alertness and focus in just a few days. Aswaghanda also helps you sleep better. Order Yours Now!